This package provides the HP MediaSmart Video Software for supported notebook models that are running a supported operating system. 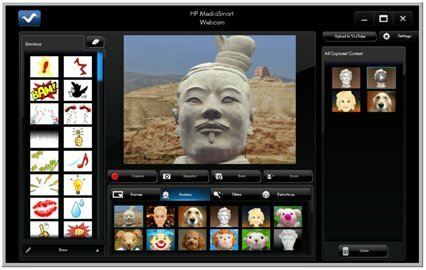 The HP MediaSmart Video Software enables users to play videos and movies in supported file formats (for example, mpg, mpeg, wmb, avi, and so on). Take HP MediaSmart Video Software for a spin to see what it's all about!